Hot Chocolate Finder	Abraham Lincoln – Gay American? 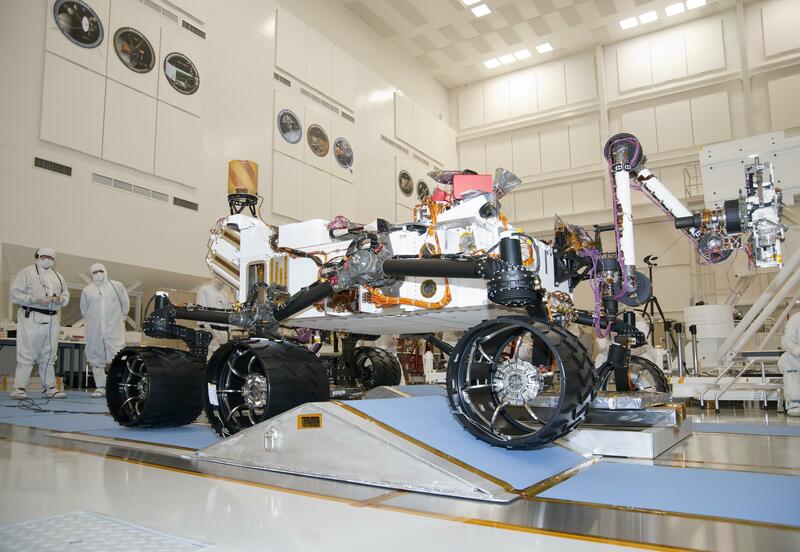 NASA’s latest Mars rover, Curiosity, passed an agility test by successfully navigating a set of ramps. Each wheel can maneuver independently, allowing for the flexibility needed to traverse the rocky Martian surface autonomously. Set for launch in late November 2011, the car sized mobile science machine will study Mars for two years or more. For NASA’s latest article, check out this JPL site.